The Native River camp are hoping that come the Betfair Chase at the end of November the ground conditions will be soft or even close to heavy than that to give the Cheltenham Gold Cup winner the best chance of getting off the mark in style. Colin Tizzard has stressed that he wants to keep the superstar busier this season and race him more frequently than he did last season with his victory at the festival last season coming on just his second start last season. (Credit At The Races) The owner said:“Native River is fine at the moment – we’ve just got to make sure that the ground is OK at Haydock. The runner up to Native River In the Gold Cup was Might Bite and he is set to go Haydock for this race, and Broom added: “We’ll take anything on, and we’re not shying away from it – but then again we’ve not got much choice. 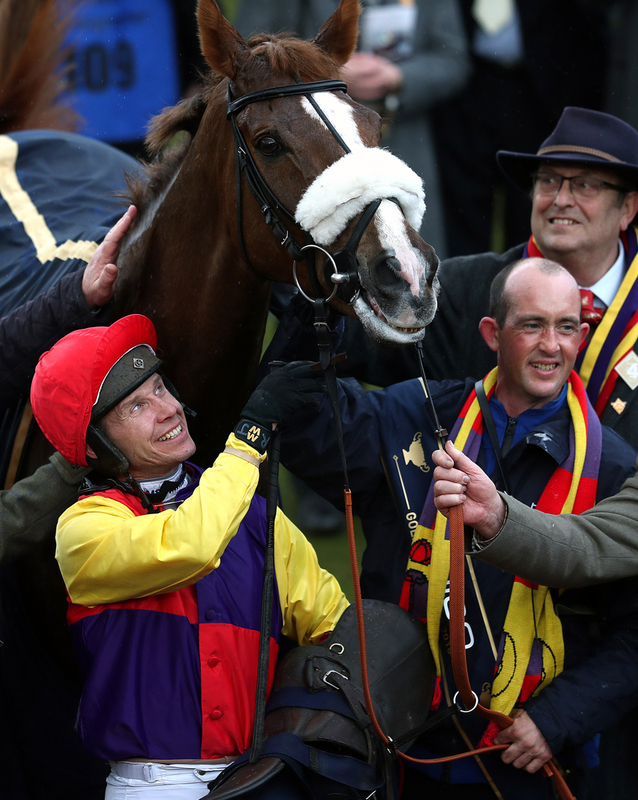 “It’s not quite a mini-Gold Cup – but a fair few of the main contenders will be there, I suppose.